Hey guys, another quick post as I’m still in my pyjamas – read my previous post and you’ll know what I’m talking about! 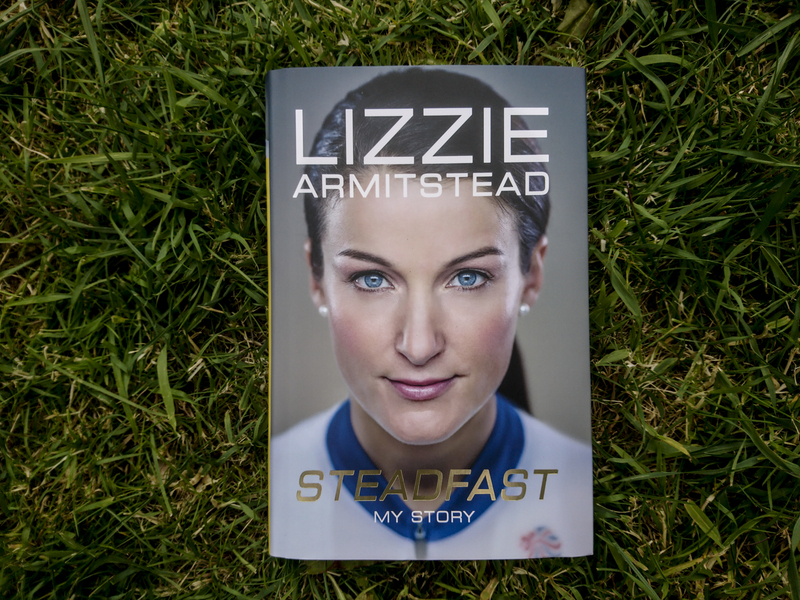 I’m lucky enough to have been sent two copies of Lizzie Armistead’s new biography ‘Steadfast: My Story.’ I’m already stuck into my copy but the other one is for one of you guys! On the eve of the 2016 Olympic Games, the biggest moment of her life, Lizzie Armitstead’s career was thrown into turmoil. After being cleared to ride the Games at the final hour following a successful court appeal to overturn an alleged missed drugs test, the ensuing leak and backlash threatened to engulf her. Now, for the first time, she tells her story, and reveals how she went from World Champion and darling of Team GB road cycling, to one of the most scrutinised athletes in British Sports – how it happened, why it happened, and how Lizzie cleared her name and came out fighting. In Steadfast, Lizzie takes the reader to the heart of her story and that of cycling – one of the most demanding of endurance sports. Fighting her corner at every turn, she recalls her difficult journey in the run up to the Rio Olympics, and the struggle for equality as well as the incredible self-belief and sacrifices required to coach herself to world titles. To win the book, all you need to do to ‘like’ my Facebook page (if you don’t already) then retweet the tweet below. Follow @_julietelliott as I’ll be contacting the winner with a DM on Wednesday 26th April.